Geraldine and her two daughters, Livvie and Angeline, are living rough on the streets on London. When their van blows up, they must find an alternitive place to stay. At first, they live in temporary housing, but the conditions are unbearable. Geraldine reacts quickly and the family decides to take up residence in Scottley's, the best department store in London. They must keep it a secret from doorman Brian (whom the girls call Mr. Whiskers), and a couple of bumbling thieves who want to rob the store safe of its jewels. 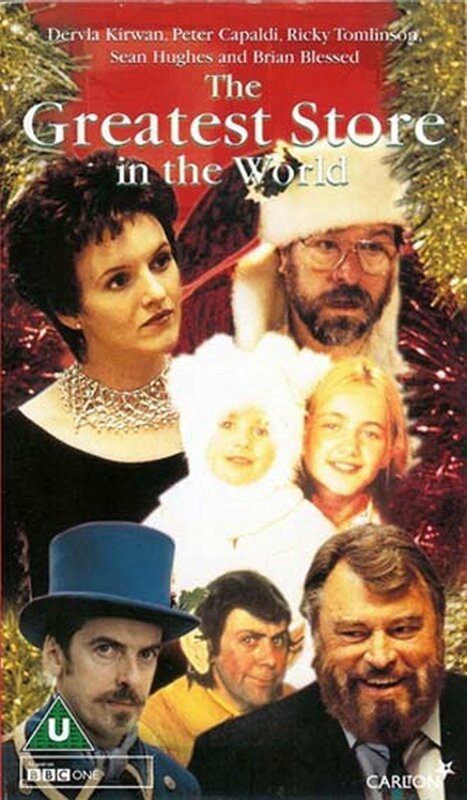 They don't come much better than this gem of a Christmas movie. 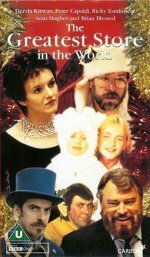 The acting is superb, there's comedy, sadness and Christmas spirit in abundance. It's an absolute must for Christmas morning with the children.